The entire process of buying your own home in London is long and strenuous but it is worth it. London estates have never been cheap but if you have found a way and have successfully purchased your very own first home, you are a real champion. And the hardest part is over! Now all that is left is furnishing your home. 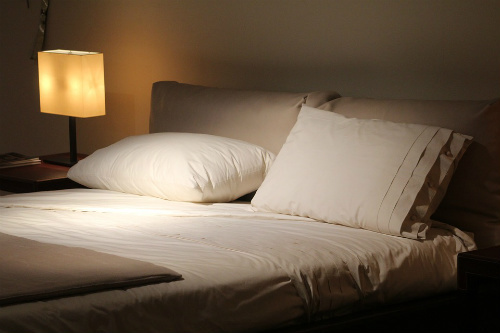 It is gaining more and more popularity in recent years as people are looking for ways to improve their homes. They often come across this so-called Scandinavian interior design trend which immediately captures their attention. IKEA has always tried hard to make the customer experience at their stores pleasurable. To some extend their efforts might be backfiring as many people say they dislike or even hate going to IKEA. In fact it’s said a great deal of relationships end this furniture store chain. Whatever the reasons may be, you and your partner need to prepare if you want to get out of this adventure with your feelings intact. IKEA is best known for their cheap flat pack furniture, huge shops where one can easily get lost and swedish meatballs. 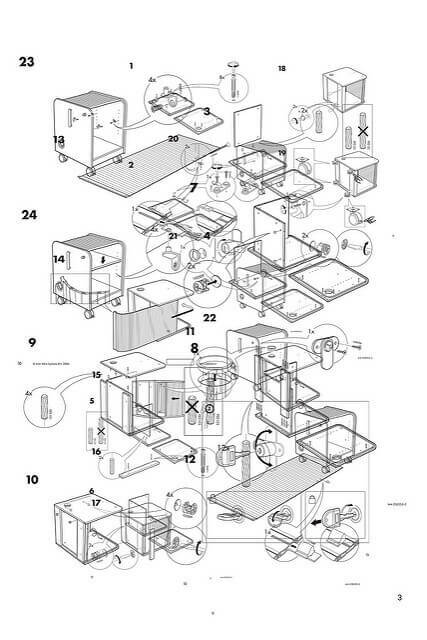 However, the Swedish furniture manufacturing company furniture also has a dark side: it’s really hard to assemble. Whatever the reasons might be, lack of handyman skills, unclear instructions or something else, the fact remains: regular people find ikea furniture hard to assemble. What are the basic DO’s and DONT’s you should consider before a DIY Ikea assemblage? Ready to assemble (RTA) furnishing is slowly taking over the world and there’s a reason for that. This ‘how to’ article is geared toward giving you all the most important do’s and don’ts for your first time DIY IKEA assembly. It will take only a few minutes for you to read but when done, you will have solid grounds on what flat pack furniture is and how should we assemble such. which flat packs are certainly not famous for. The final instalment of our mini-series dedicated to IKEA’s best selling furniture is here. You can quench your thirst for furniture secrets. Today’s three top sellers we are going to reveal include a bed frame, a chest of drawers (yet another) and a two-seat sofa-bed.